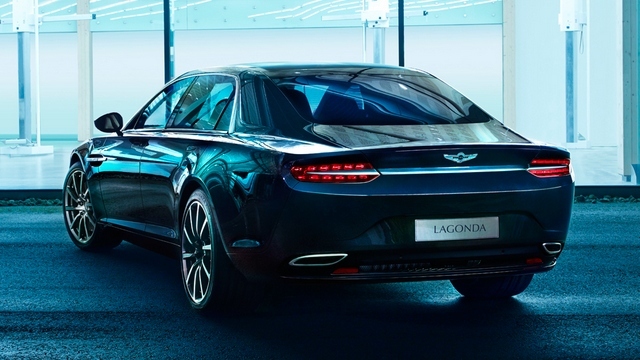 The Lagonda is back, revealed on the Paris Auto Show, keeping almost the same angle-shaped design. It is however destined for Middle east markets only. The old Aston Martin Lagonda was one of the first cars to use computerized engine management, and a digital instrumentation panel. But this time, Aston Martin did not reveal much about the newer car. It is based on the Rapide S, it is 5.4 m long, and has a 3.18m long wheel base. It is said that the car, will have the same engine in the Rapide S, which is a 6.0l v12 engine, deiveling 560 bhp and 620 Nm of torque. Power transmission to the rear wheels will be via a 6-speed auto gearbox from ZF. The car is expected to do 0 to 100 km/h in just 4.2 seconds, and reach 300 km/h in top speed. 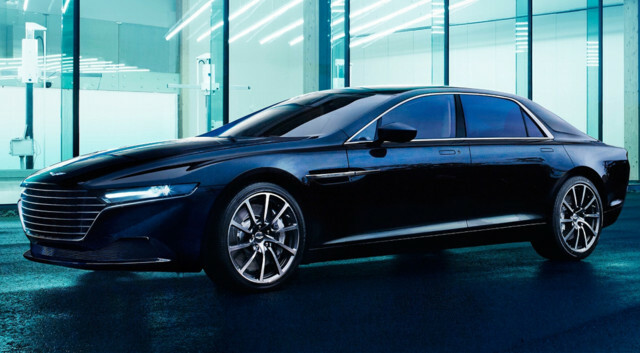 Same as the Lagonda, and the Rapide S on which the new Lagonda is based, it is a super luxurious saloon car. 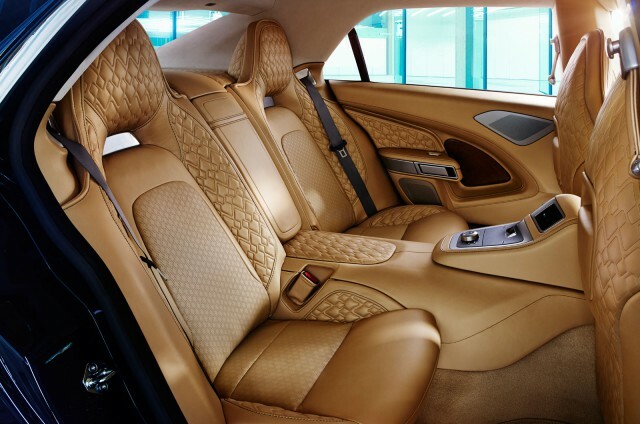 The interior is covered with leather, courtesy of Q. The car has a lighweight aluminium body structure, same as the Vanquish and other models of Aston Martin. The front has a larger grille, the one used for the 1976′ Lagonda was a few square centimeters. The car uses full LED lights.